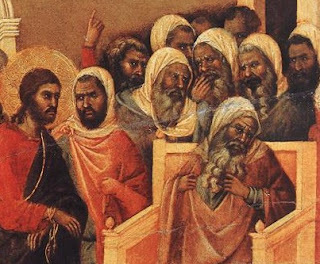 Jesus judged by his accusers. But in fact it is Jesus who is the judge. Starting from this point all of history will be judged by how people respond to this revelation, the revelation of the cross.